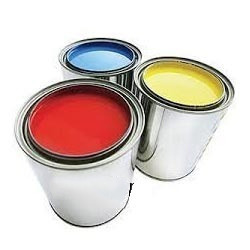 Prominent & Leading Manufacturer from Mumbai, we offer stainless steel can, aluminum can, paint metal can, oil metal can, rectangular metal can and metal spray can. 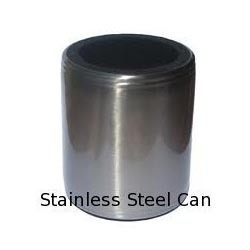 We are one of the known manufacturer in India we supplies all types of Stainless Steel Can in India with all types of Stainless steel can in the world. Our modern and technologically advance transport facilities ensure prompt and safe delivery of the products to our esteemed customers. 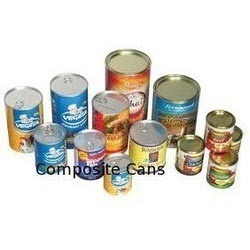 Keeping in mind the varied requirements of clients, we bring forth qualitative Aluminum Can. Our offered Aluminum Can is broadly commended for its easy usage & provided in various specifications to our customers. 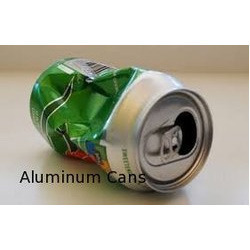 We manufacture this Aluminum Can with utmost care and precision. As well, our quality experts inspect the offered Aluminum Can against specified parameters to make certain its durability & quality. 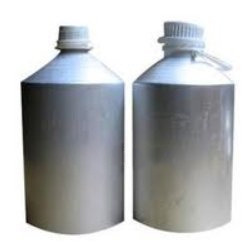 We are the top class manufacturer, exporter, and supplier of high quality Oil Metal Can. Use for keeping oil in it, our workers use their knowledge and practice in manufacturing the offered oil cans so as to maintain set industrial standards. 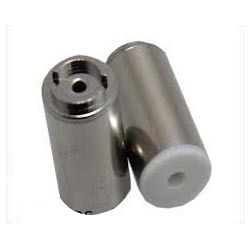 These oil cans are provided in numerous sizes, and designs according to the market preferences. Furthermore, the offered oil cans are available at reasonable rates within the promised time - frame. 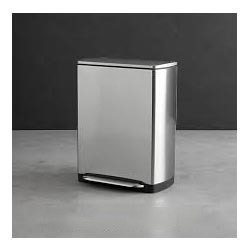 We are noteworthy name in the market proffering excellent quality collection of Rectangular Metal Can . 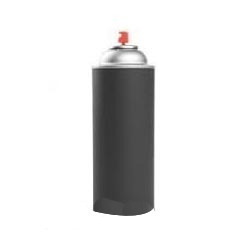 Being one of the leading manufacturers and suppliers of this Spray Metal Can , we produce it using quality raw materials and advanced machines. 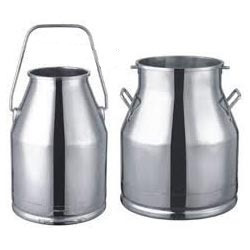 Milk Metal Can can offered is known for its creative designs and excellent color finish. The water can is available in classic pattern and appealing style. Paint Tin Can has always been a staunch supporter of tin containers, for its sealing properties as well as eco-friendliness. Looking for Metal Can ?